Time to go to bed ?! 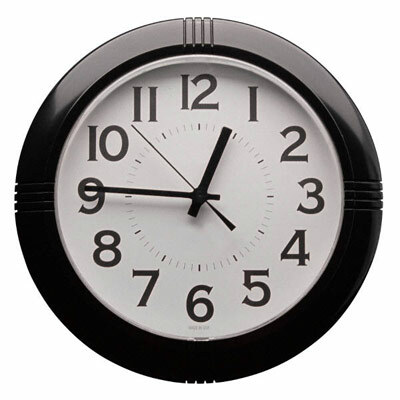 My usual bedtime is ten PM. I’d consumed herbal tea and took an Aleve PM. But I was wide awake trying to figure out a computer technique. The various “routes” were spinning around in my brain and I realized I would not go to sleep until I resolved the situation. It took almost two hours but I am happy to report I have my answer. Now I can sleep. 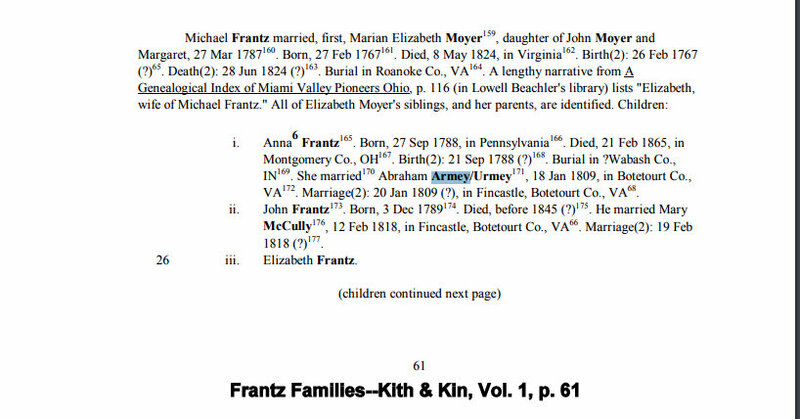 Below is the image from Frantz Families–Kith & Kin inserted with the individual in my Ancestry family tree.